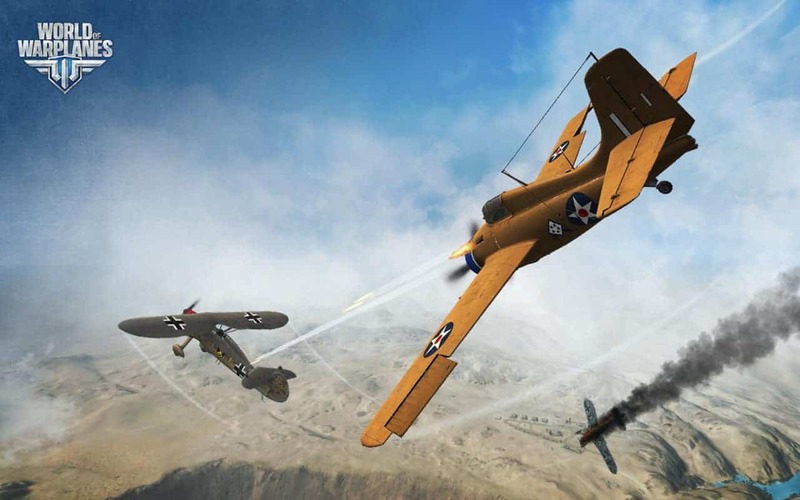 To the delight of players, pilots and plane enthusiasts around the globe the award-winning development team behind World of Warplanes, Wargaming, just recently announced the full release of the highly anticipated 1.6 Update – and with it an extensive list of patch notes to feast upon. Prepped and ready for transfer to your hard drive, Update 1.6 brings a huge array of new content for newbies and veterans alike with the introduction of new planes, a new vehicle class and the traditional list of minor fixes, improvements and mechanic adjustments. Fans of Soviet aerial supremacy will be exciting to see the debut of the legendary MiG fighters with the release of a Tier V MiG 3, and various improvements and additions all the way through until the MiG-15bis in Tier X. Those not inclined to acknowledge the aerial prowess of the Soviet warhorse can also get a sample of new metal with five new premium aircraft introduced, providing each of the five nations with a new premium option. Arguably one of the most exciting elements of Update 1.6 is the introduction of Multirole Fighters, a brand new class of planes. As the name suggests, these new planes occupy a space between regular and heavy fighters, providing enough maneuverability to pose a threat in aerial dogfights and enough durability to harness the power of high-penetration ammunition. Update 1.6 also sees some minor improvements to the games user-interface to improve accessibility and the overall feel of the game. Other minor changes include a new training room menu and an easier option to switch between Premium Hangars.